A drama set against one of the most secretive and urgent scientific missions of all time: the race to build the world's first atomic bomb. MANHATTAN follows the brilliant but flawed scientists and their families in Los Alamos as they attempt to co-exist in a world where secrets and lies infiltrate every aspect of their lives. 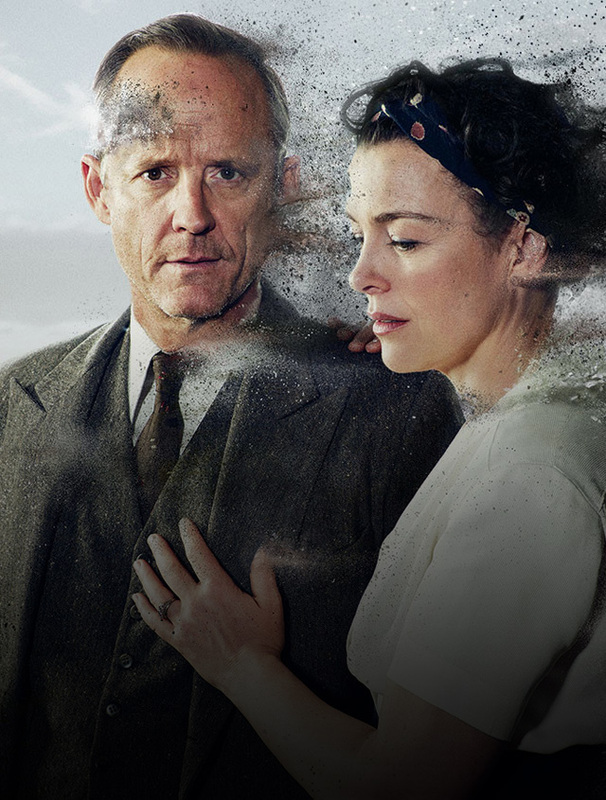 Set in the 1940s in a town whose very existence is classified, Frank Winter and his team are living in a town with the world’s highest concentration of geniuses, yet it can’t be found on any map—a place where men and women are torn between duty and their moral values, husbands and wives conceal the truth from each other and their families, the military keeps secrets from the scientists they chaperone, and the scientists keep secrets from each other. “MANHATTAN” depicts the wonder, danger and deceit that shadowed the first “nuclear” families.